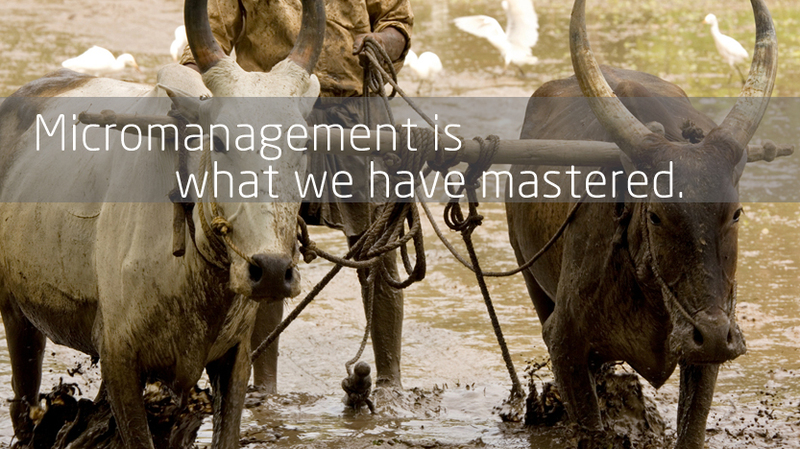 Micromanagement is what we have mastered. We are basically farmers. We know how it is to be on an Indian farm- the challenges, weather, soil and all the related practices. Our goal is to cultivate the land, the way nature loves it. Without pesticides, fertilizers are mandatory for us. Organic being a way and a well practiced and detailed one at that demands we adhere to the principles of natural balance. Crops are grown the natural way, pests, weeds and more are attended to with natural home grown solutions. Our farmers nurture a soil rich in organisms. In fact, our practices and partnering with them works towards keeping the soil alive and in a balance. Composting, pest control, is through natural farm resources. Our farmers and we know the climate and cycles of nature. Wherever needed and whenever sought, we provide guidance from the planet to the crop, rotation of crops and processes of harvest and storage. Our role is to ensure that organic practices are done systematically and consistently. Over the years, we have perfected the micromanagement of all the relevant aspects. From the seed to your kitchen it is organic all the way. We need to control from the seed. Outsourcing is a strict no-no. We need to put in place a strong quality management. Over the years we have had to discover our own ways.